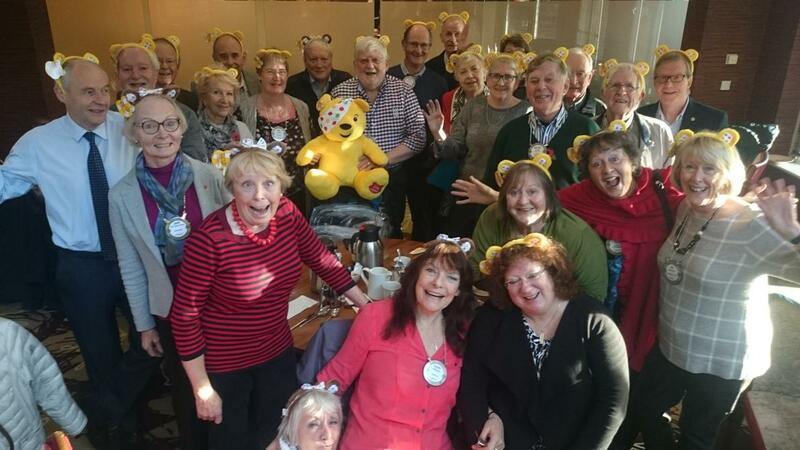 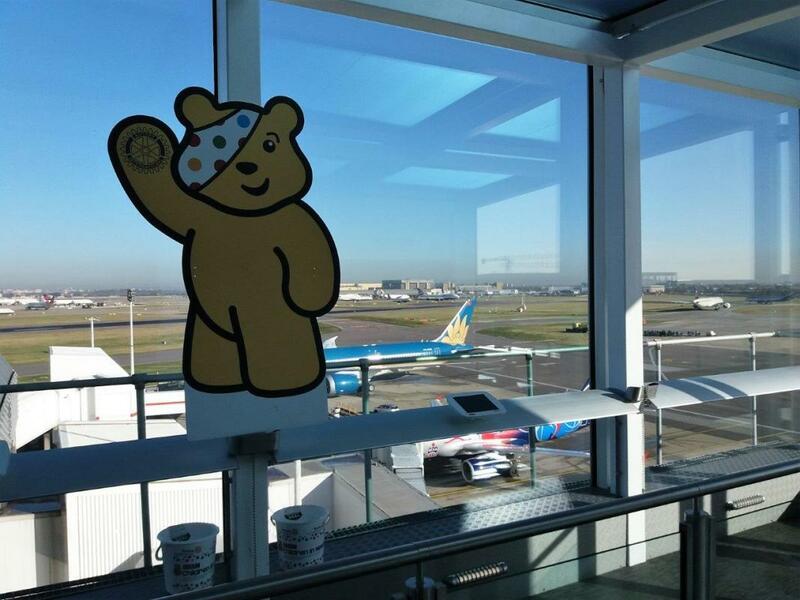 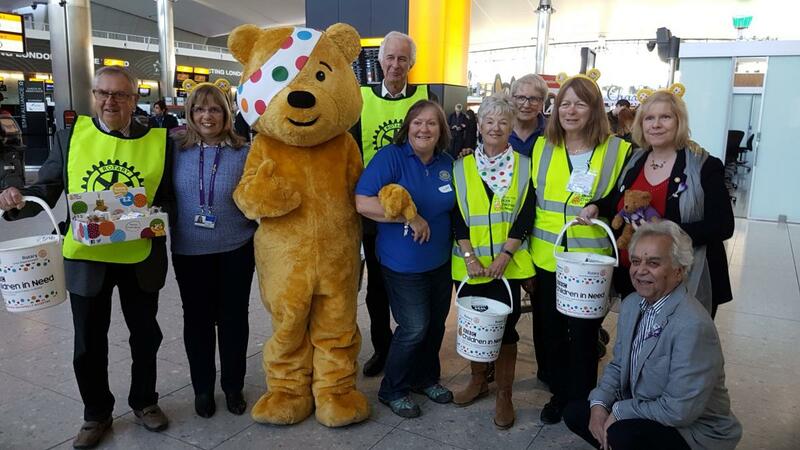 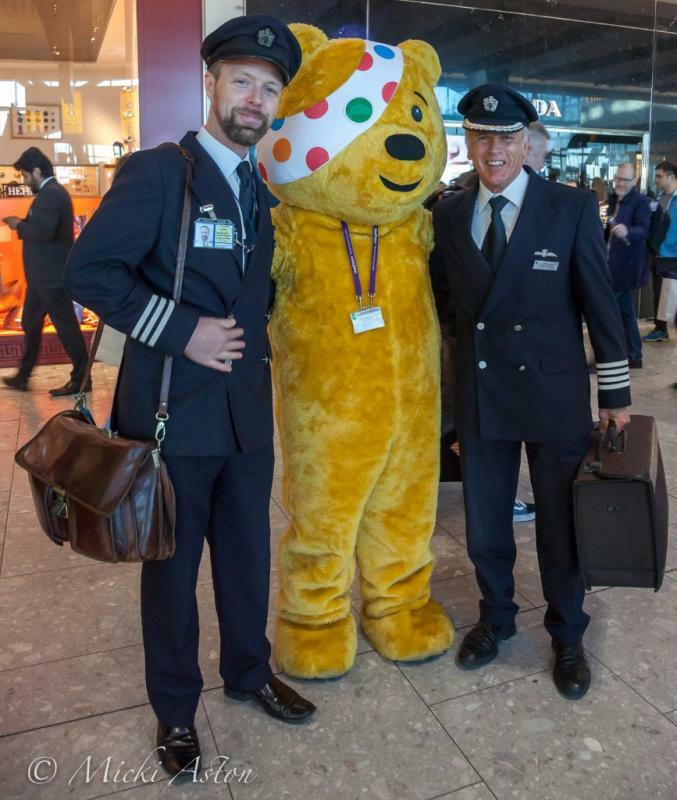 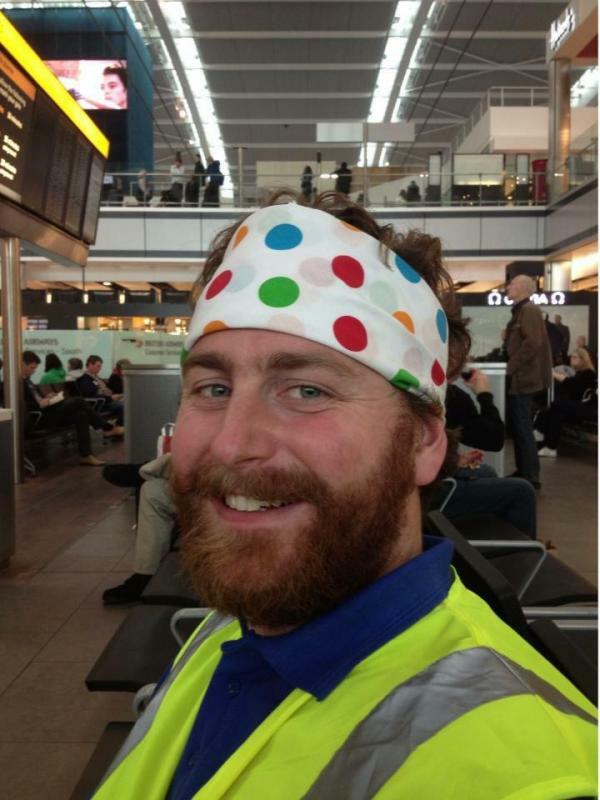 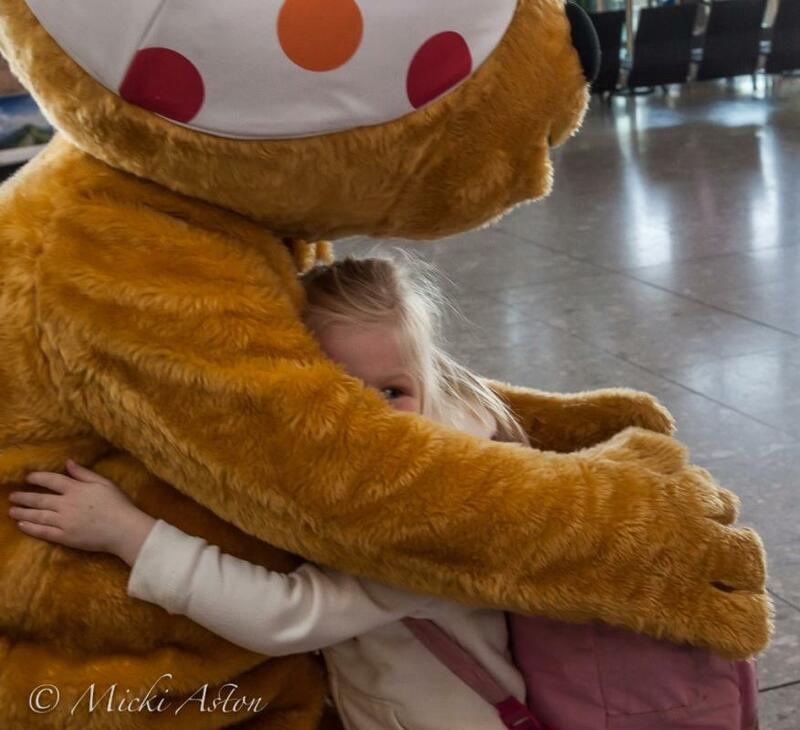 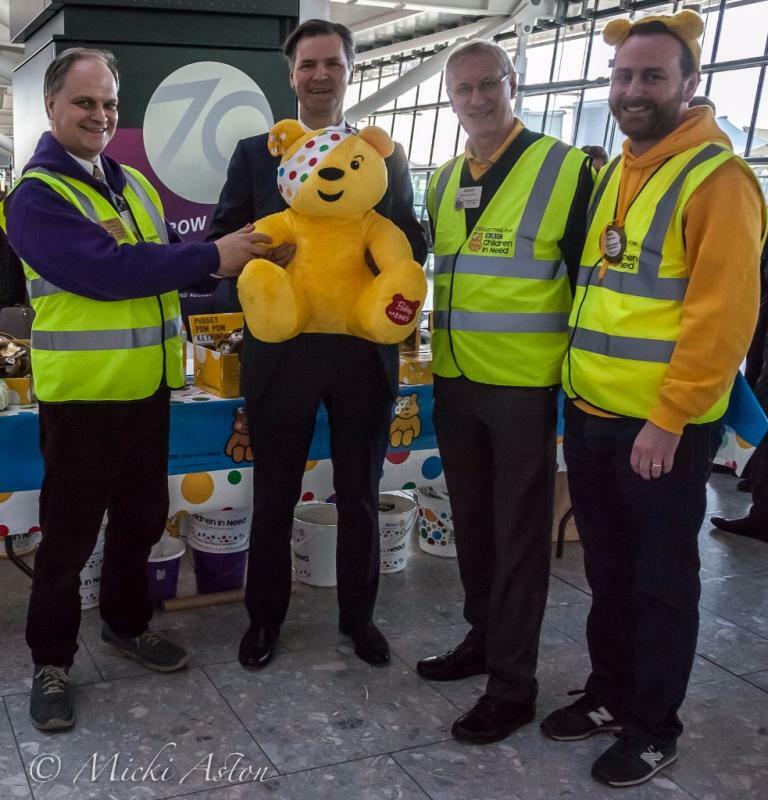 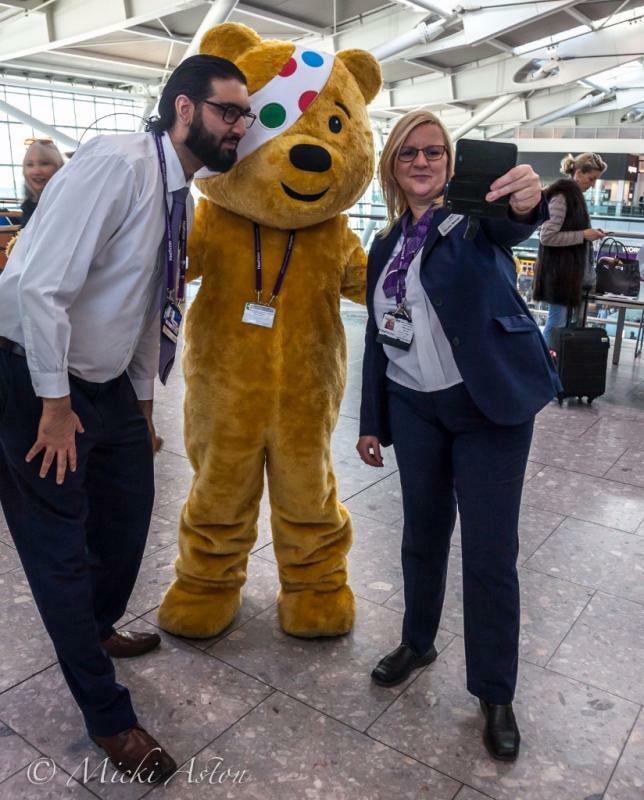 Over 300 Rotarians, their friends and family descended on Heathrow Airport to help raise money for BBC CHildren in Need. 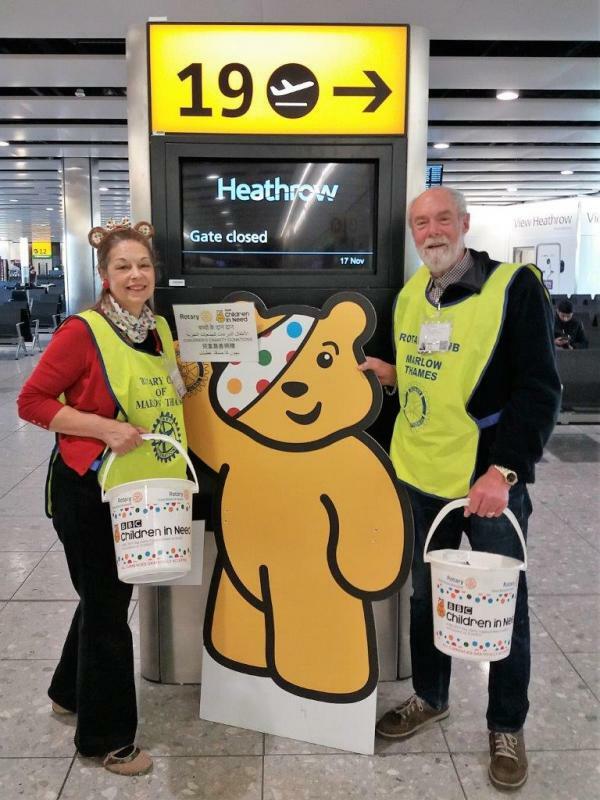 The grant total collected at Heathrow came to £36,181.71, which is a huge amount (thank you to our partners Travelex for counting and money exchanging) and one we can all be proud of. 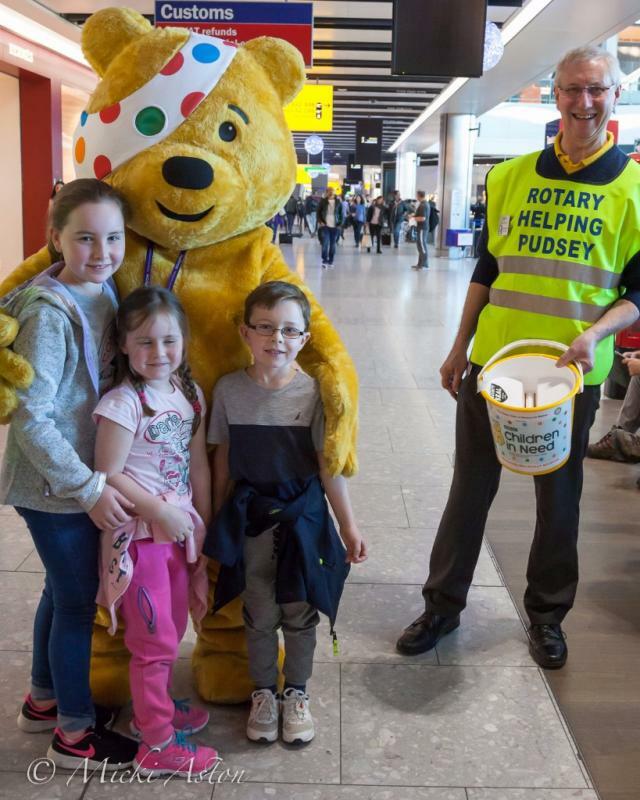 For Rotary District 1090 the collection came to £64,040.90. 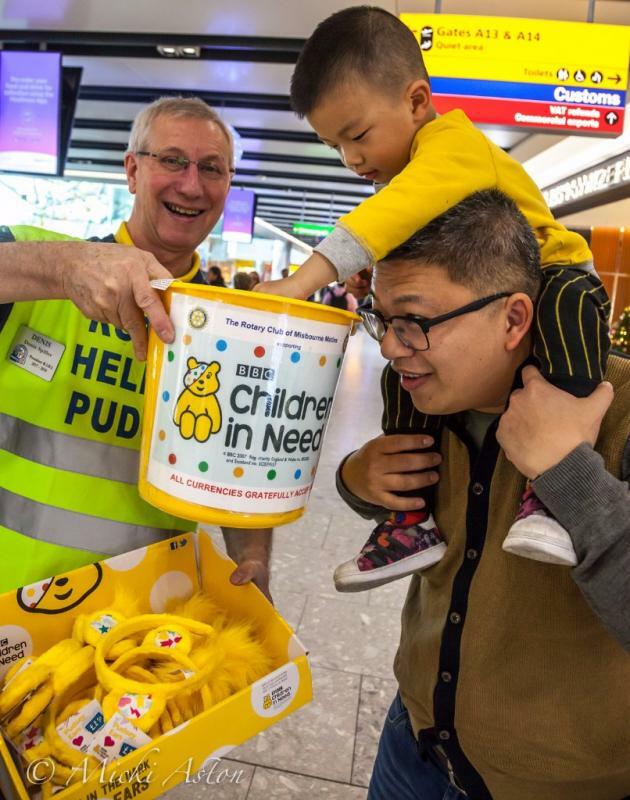 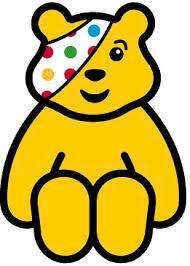 If you would like to become involved in next year's collection or have any suggestions for raising funds for Children in Need in different ways, please get in touch.